We’ve just completed a major redesign of our website, which provides an unparalleled, intuitive user experience. In our relentless pursuit of empowering investors to build wealth for a dream retirement, we imagined a concept that enables young professionals and families to make smarter decisions with their money, saving and investing it wisely, so they can build lasting wealth. Years of experience and working with thousands of clients taught us that while people want to make better financial decisions, many don’t because life’s just too busy, too demanding. That’s why a growing number of young Americans are falling behind the projected level of money they’ll need to retire well. With younger families not saving enough and the likelihood of Social Security being significantly different in the future, we could see staggering numbers of workers with little to no retirement nest egg. Chrisilis is Snider Advisors’ next generation solution to this potentially epidemic retirement crisis. 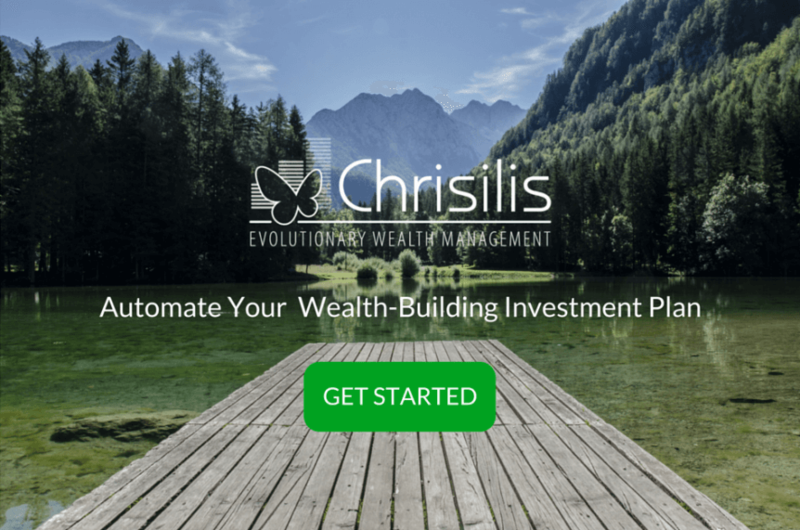 Smart saving and prudent investing to build wealth for your future are all automated with Chrisilis. This means busy professionals can finally build real wealth with proven portfolio models without paying hefty fees that some money managers charge. You can take a closer look at how wealth automation works here. Learn more about what makes Chrisilis’ automated wealth solution so beneficial for users here. To get an idea of how to the software dashboard looks, take a sneak peak here. Finally, you can review the refreshingly low fee model here. If you are interested in our automated wealth solution or know someone who may be, please take the next step and build your 5-Minute Financial Plan or give send us an email at support@chrisilis.com.